ALL PRICES PLUS 10% GST. Basic review & measure of your property & surrounds. A plan of the existing conditions of your property. A meeting on site to discuss the brief. Discussions with Council regarding Permit requirements. Sketch design of proposed work, to your approval. Illustration of the sketch design included. An indicative estimate of the construction costs involved. Please note, the documents prepared as part of the Design Report are not sufficiently detailed for Planning Permit or Building Permit application. 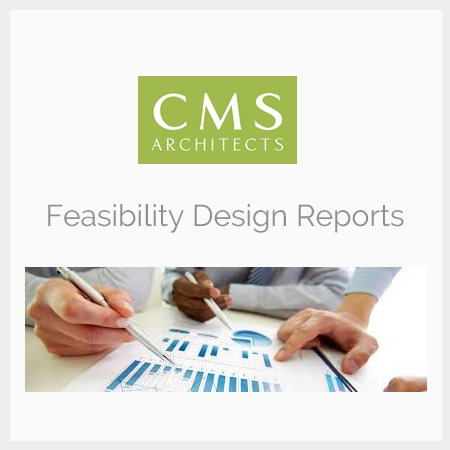 Additional design work and detailed documentation is required to be suitable for Planning & Building Permits.